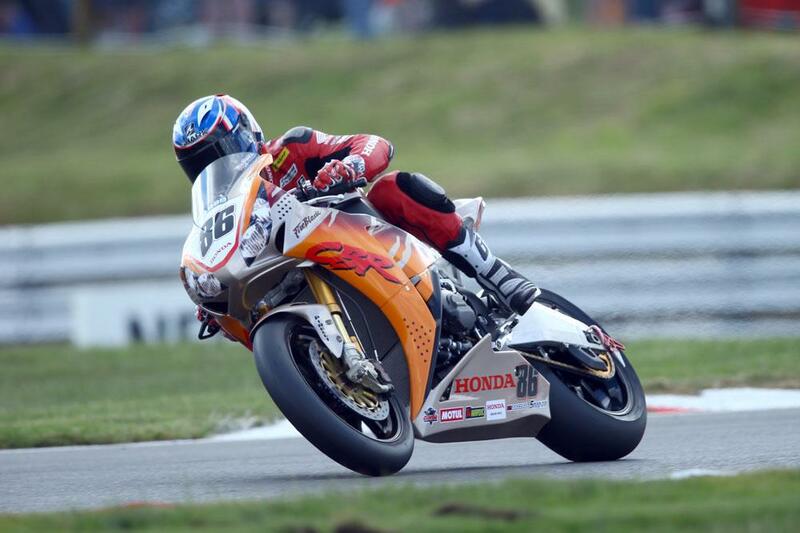 The famous Urban Tiger Fireblade livery will once again make an appearance this weekend at Donington Park, as the Honda Racing team return to the MCE British Superbike Championship for their second of four wildcard appearances. Piloted by Julien Da Costa, fresh from his first Endurance World Championship win for the team two weeks ago at Oschersleben, the bike will once again run in a replica of the famous 1994 Fireblade livery. With one appearance this year at Snetterton already complete, the team are continuing to look forwards to the development of a bike for 2015. Da Costa, the reigning world endurance champion, took a fifth place and narrowly missed out on a front row start last time out. "We haven't tested at Donington Park like we did at Snetterton, but the team have been working hard with the development of the bike and have tried many new changes. We have some more to try this weekend to keep improving the feeling of the bike and our aim is to be back in the top five, but for sure a podium in these races would be fantastic!"